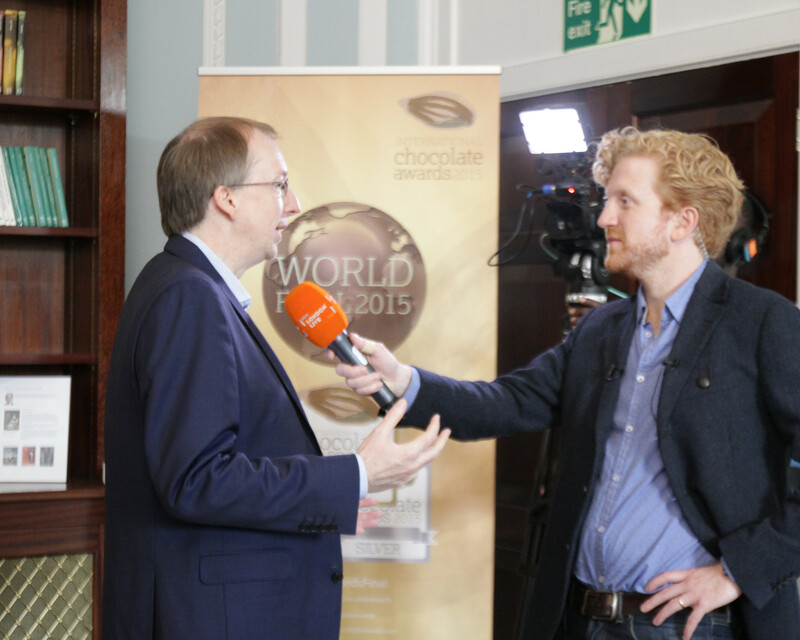 Martin Christy is a world leader in the field of fine chocolate and fine cacao tasting. Through fine chocolate review website Seventy%, the International Chocolate Awards, direct trade organisation Direct Cacao and the International Institute of Chocolate & Cacao Tasting, Martin plays a key role in settings standards and building awareness of fine chocolate with professionals and consumers. Martin tastes 1,000s of chocolate bars each year, travelling the world while tasting, teaching, speaking, consulting and judging in traditional and upcoming chocolate producing countries, and in the tropical countries where fine cacao is grown. 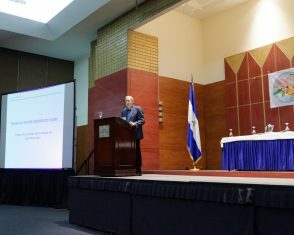 "With over twenty years of experience in fine chocolate and ten years in fine cacao, I have consulted for start up chocolate projects, chocolate companies, market researchers and industry consultancies, and have worked extensively with NGOs, governments and development projects in the Latin American fine cacao sector. 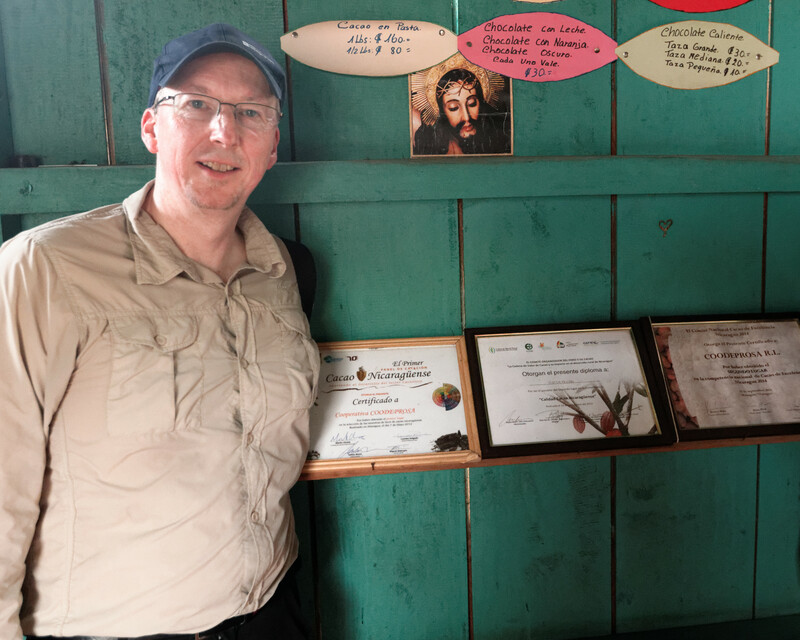 "As an independent in the fine chocolate world, I always try to stay impartial and while I avoid direct ties with any individual chocolate company, I can offer independent advice, sample evaluation and networking for chocolate makers and other chocolate producers. 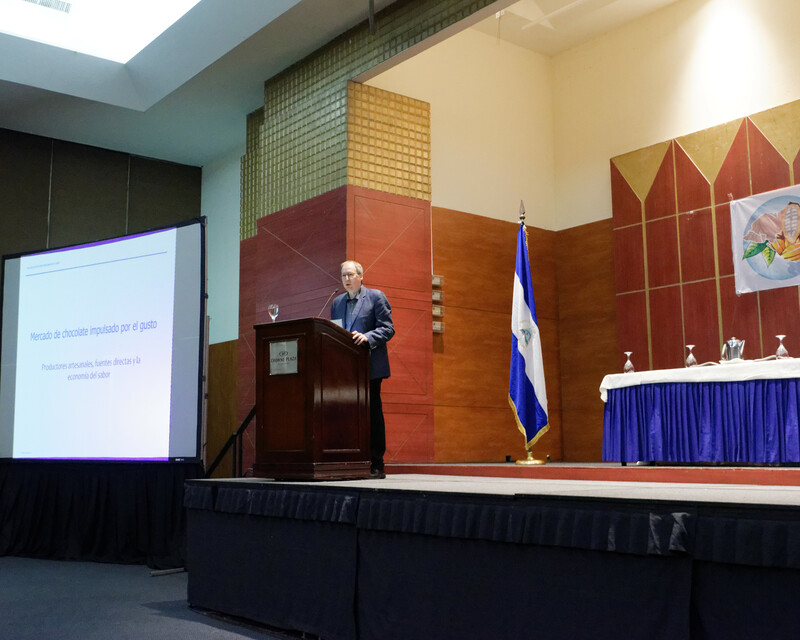 It's my goal to support the continued production of good fine cacao and I have worked with many fine cacao countries and organisations to achieve this." Please use the contact form if you wish to get in touch. Thanks." 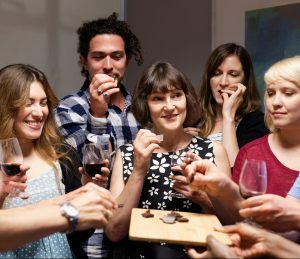 "Through Seventy%, I have been running chocolate tastings for many years, from connoisseur sessions to chocolate wine, rum, whisky or cheese pairings, and with our events team have put together many corporate events for big names like PwC and BMW." I have given my 'Slow Chocolate' tasting introduction at shows and fairs around the world, teaching consumers and professionals how to eat good chocolate and why we should value it more. These can be adapted as team building exercises, with plenty of fun and sensory games, and of course chocolate." Please use the contact form if you would like to find out more, or leave a message with the Seventy% team on +44 207 965 7491. 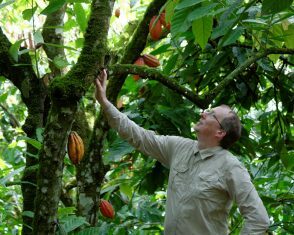 Martin Christy is one of the world’s foremost experts on chocolate tasting and is founder of fine chocolate review website Seventy%. 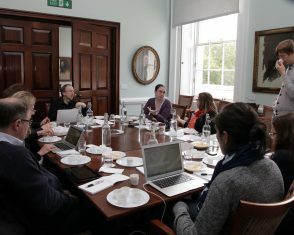 Online since 2001, Seventy% was one of the first websites to review and write about fine chocolate. 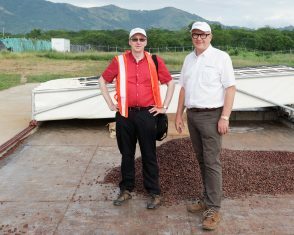 Martin is a leading voice in the fine chocolate industry, working to promote and preserve fine chocolate and fine cacao and support producers in both sectors. 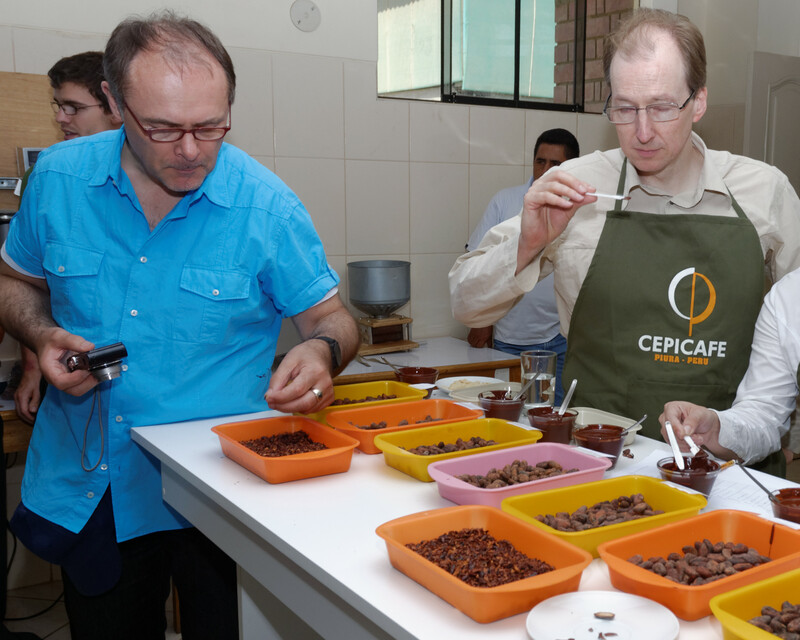 He is a teacher of chocolate tasting for professionals, consumers and the cacao sector and is a co-founder of the International Institute of Chocolate and Cacao Tasting. 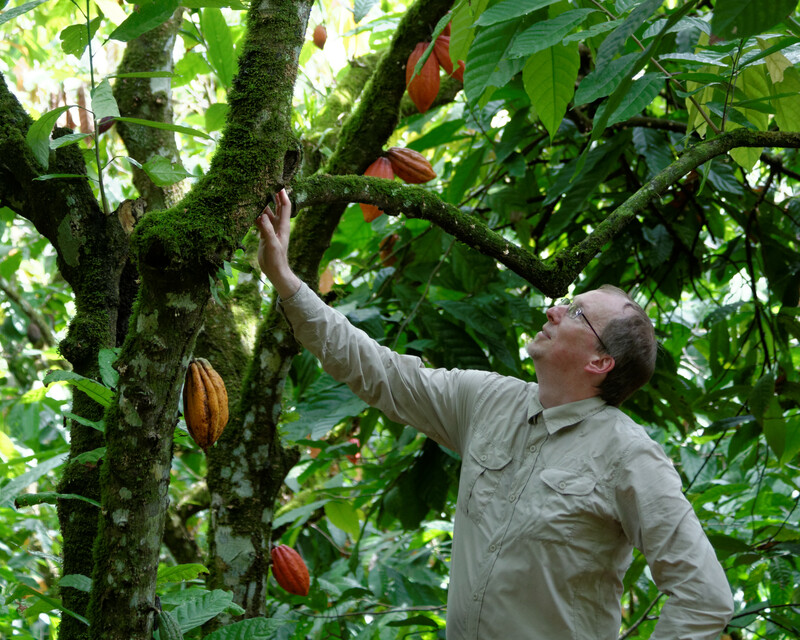 Martin is Awards Director and Head of the Grand Jury of the International Chocolate Awards, Chair of the fine cacao and fine chocolate industry association Direct Cacao, is Vice-president of The Chocolate Way, a European cultural route for chocolate, and is a member of the Heirloom Cacao Preservation Initiative Tasting Panel and the jury of the Cocoa of Excellence. 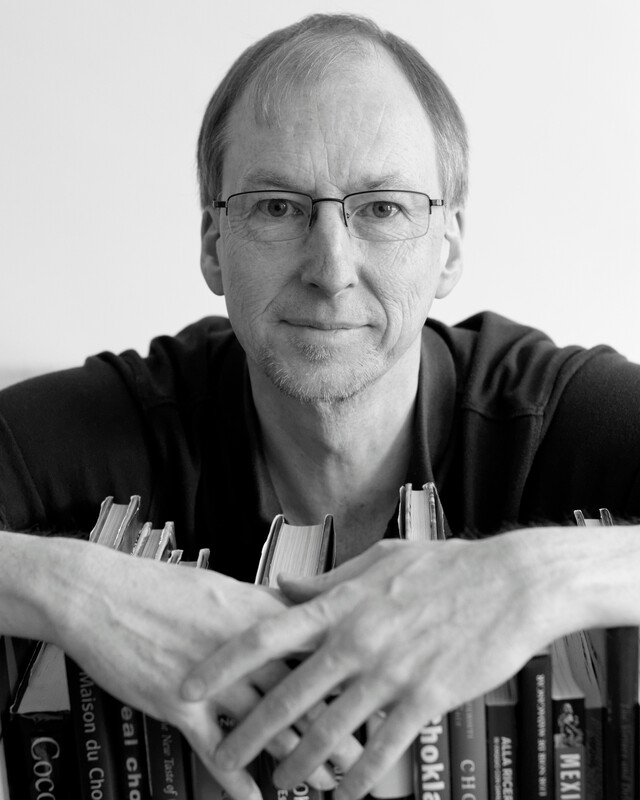 Martin is also a freelance writer for UK magazines and web publications, and has contributed to several books about fine chocolate. 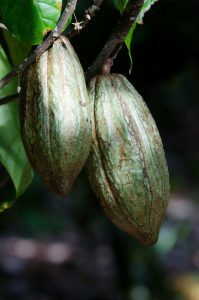 Founding roles in fine chocolate and cacao. 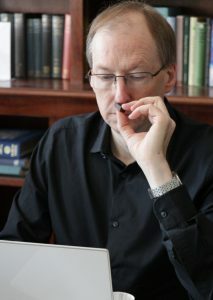 Seminal fine chocolate review and info site, founded in 2001. 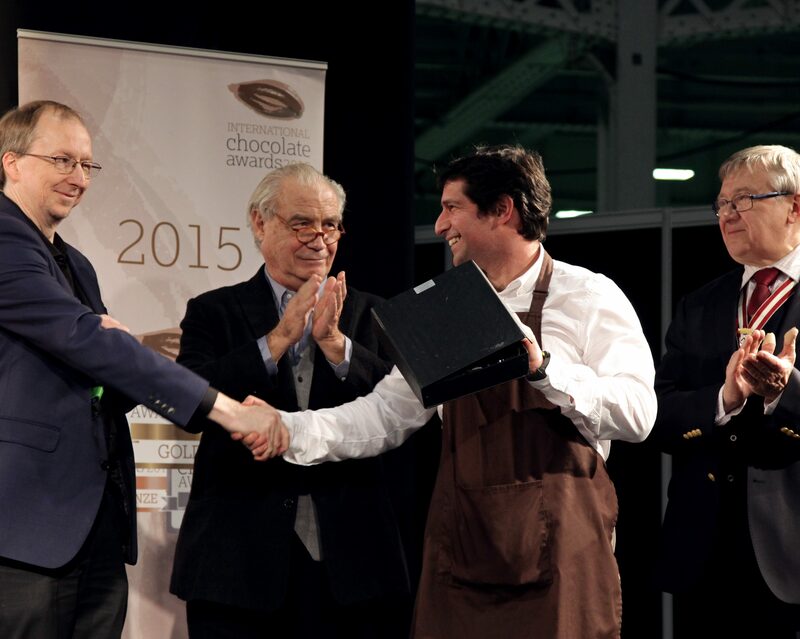 The world's leading international fine chocolate competition. 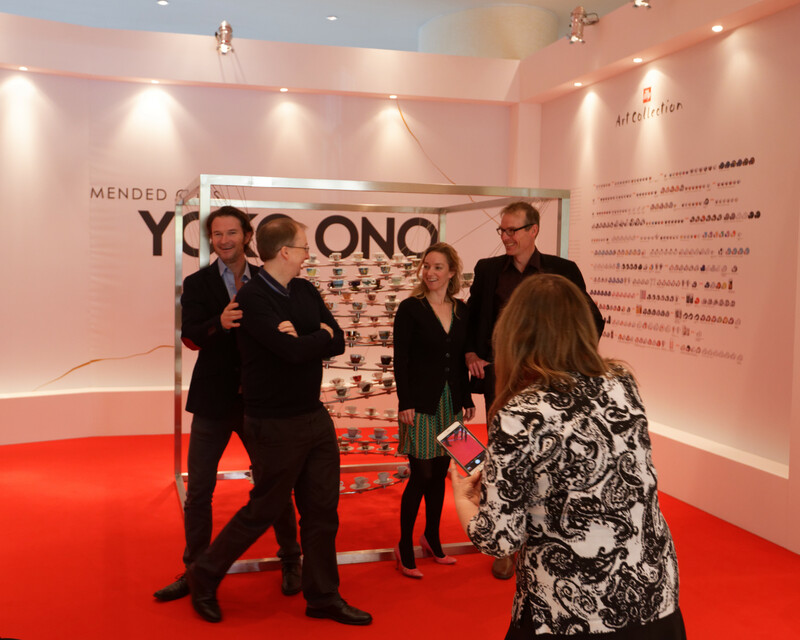 Certified sommelier-type tasting courses with a focus on flavour. Direct Trade association for fine cacao and chocolate.